Andreas von Heydwolff	, Dr.med. 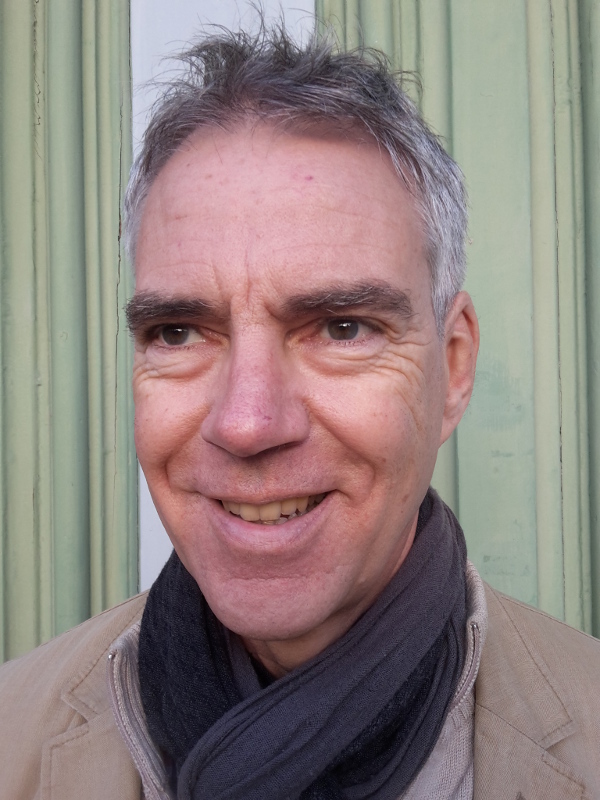 Working in private practice in Vienna as an adult psychiatrist since 2002 I got interested in ADHD because of patient demand for treatment that I was not able not provide at the time. This was likely a year before the second ADHD world congress in Vienna in 2009. 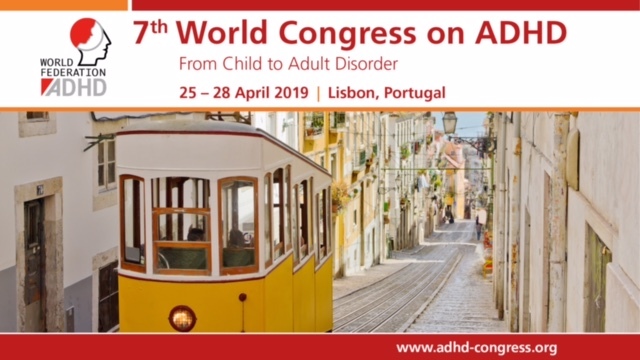 Since attending this congress I have found working with individuals with ADHD ever more interesting and rewarding. I regularly attend ADHD conferences and like to write and teach on the subject.